We’re constantly searching for new and exciting cutting-edge supplements that are able to help us reach our goals faster. 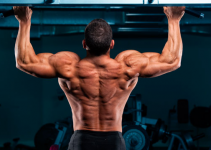 After reviewing various bodybuilding supplements that work like steroids, there was another product that has caught our attention, it’s called Epicatechin. This article will help you realise how beneficial Epimuscle can be when it comes down to building lean muscle mass. 4 How To Use Epicatechin? Epicatechin is an antioxidant flavonoid. Flavonoids are found in multiple food sources and plants. To give you guys an example, Cocoa and chocolate products have the highest concentration of flavonoids. 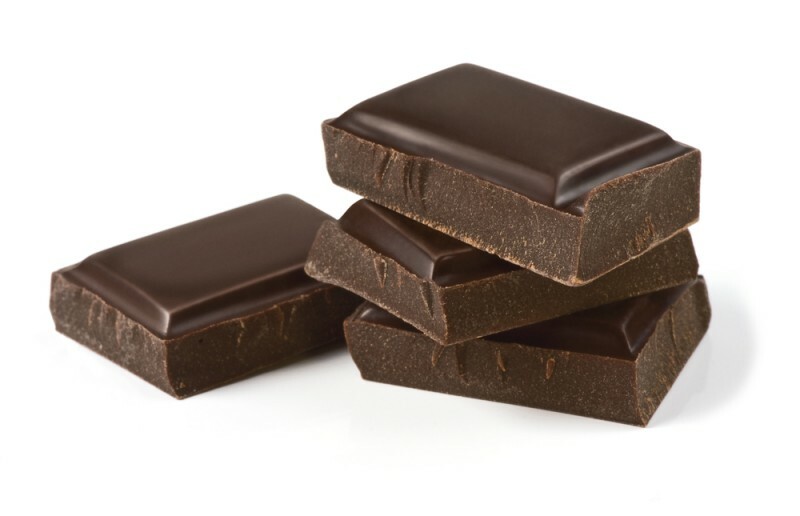 Yep, that’s right, the main ingredient in dark chocolate is Epicatechin. Flavonoids such as Epica are known to have health effects and are able to work as an antioxidant. This is where things get interesting. There have been several studies performed with Epi and the results were very promising. I would like to take one study in particular which has convinced me that Epica has great muscle building capabilities. I’m talking about the following study. It clearly shows that in human studies there was a significant increase in strength. At 2mg per kg of body weight, the test subjects experienced a 7% increase in strength. 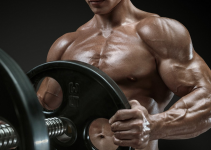 We all know that increased strength contributes to muscle growth. So besides that Epi is a great antioxidant, it’s also good at building extra muscle. I’m going to be completely honest with you guys, don’t expect miracles from Epi. It’s definitely not as strong as SARMs or prohormones but it will help your progress. In my opinion, any supplement that is able to help build muscle is worth trying out. Increased Strength. It has been scientifically proven that Epimuscle has the ability to boost your strength. You’ll be able to handle more weight which will result in much more intensive workouts. Antioxidant. Epimuscle is known to have very high antioxidant properties. Increased Muscle Mass. 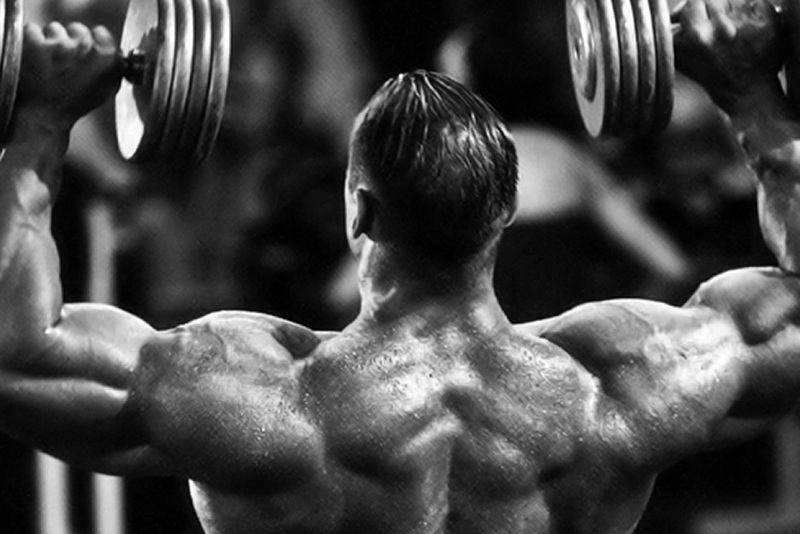 By potentially increasing strength, you will be able to pack on muscle mass much easier. Your muscles are able to handle more weight which means you’ll be able to break down more muscle fibres. Improved Endurance. A study on mice has shown that daily supplementation of Epicatechin resulted in a small increase of endurance. That sums up everything you can expect from Epica. It’s a very overlooked supplement that a lot of people don’t really know much about. Let’s take a look at the best way to use Epimuscle. Let me start off by saying that Epicatechin is not dangerous and completely safe to use. As it’s a naturally occurring ingredient, you won’t have to worry about any negative side effects. Based on the research available, you need at least 2mg of Epicatechin per kilogram of body weight if you want significant results. You want to make sure that you have an Epicatechin supplement that contains a good dosage of the active ingredient. A Good Epi product is Epimuscle by Enhanced Athlete. It contains plenty of active ingredients which makes it a great choice. Because Epicatechin is completely safe to use you can choose to run it as long as you want. You don’t have to cycle it on and off but I recommend doing so. I have personally used Epicatechin and was very satisfied with the results. Keep in mind guys, this is a completely natural product that doesn’t have any downsides to it. The product I used was Epimuscle by Enhanced Athlete, it contained 500mg of Epi per serving which is more than enough. 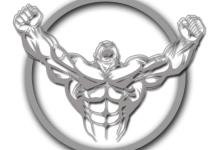 Enhanced Athlete’s Epimuscle was one of the very few products that were accurately dosed and contained plenty of active ingredients. Since Epi is harmless I decided to give a higher dosage a try and let me tell you, it worked. The benefits worth mentioning were increased strength and a slight increase in lean muscle mass. I definitely gained a bit more than I would have done naturally. I also experienced increased muscle pumps, but I’m not sure if that was due to the Epimuscle. My experience has been very positive with this product and I will definitely be using it again in the near future. 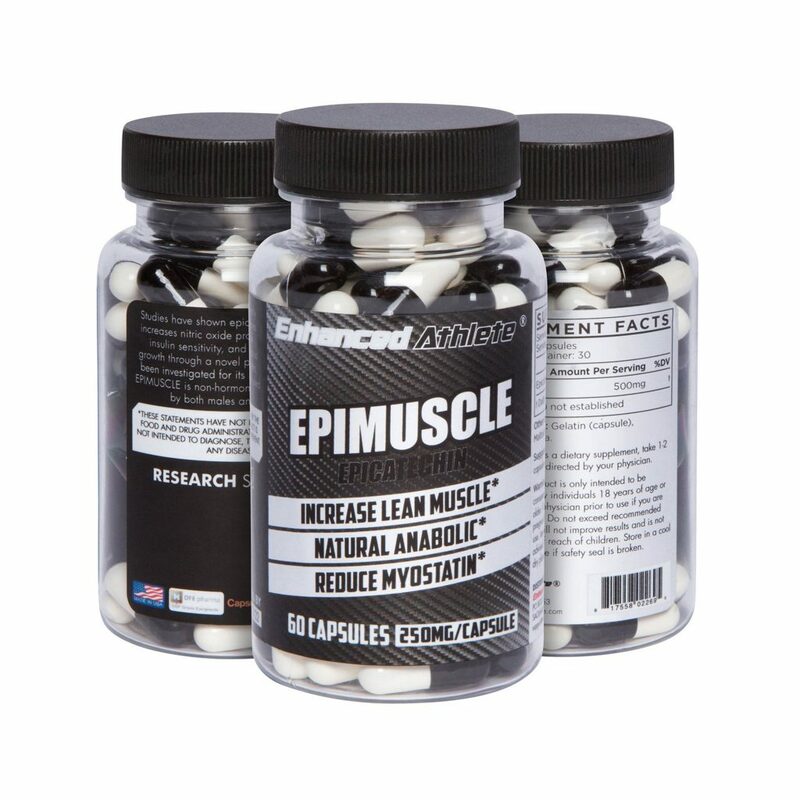 If you do plan on trying Epica I really suggest you purchase the Epimuscle by Enhanced Athlete. It’s accurately dosed and is the best sold Epi product currently available on the market.